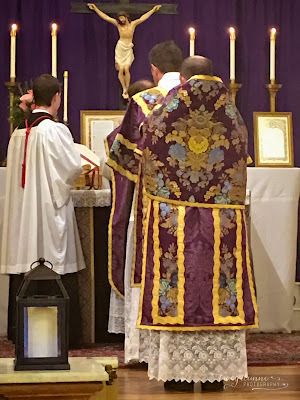 Here is the first of a series of nine videos; you can see the whole Mass by clicking this link, which will take you to their Youtube playlist. 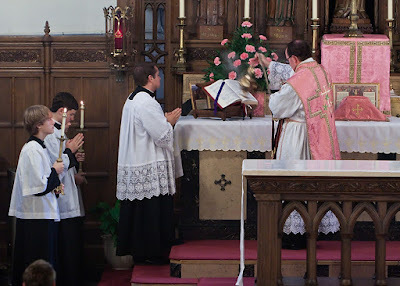 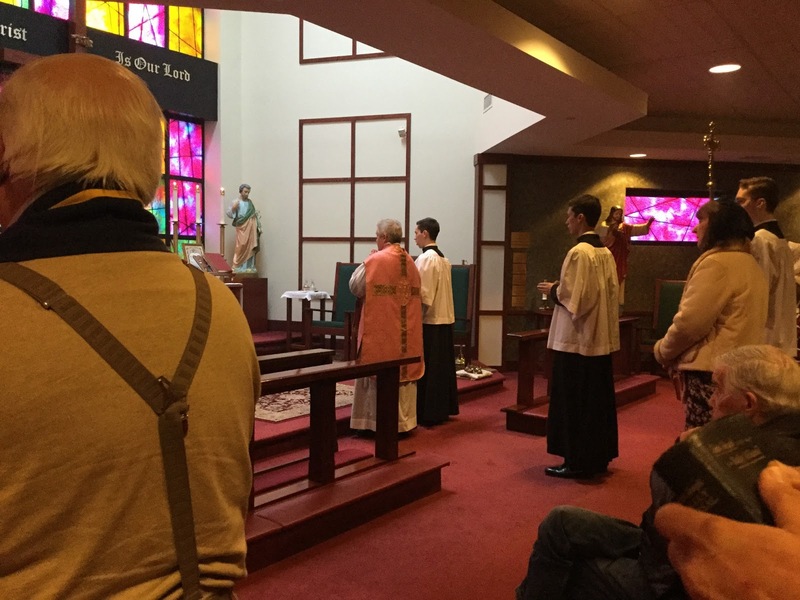 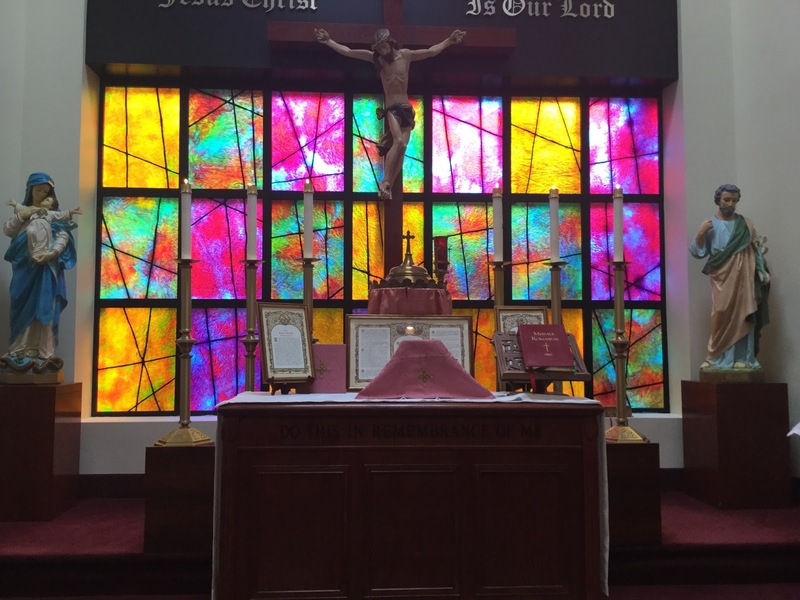 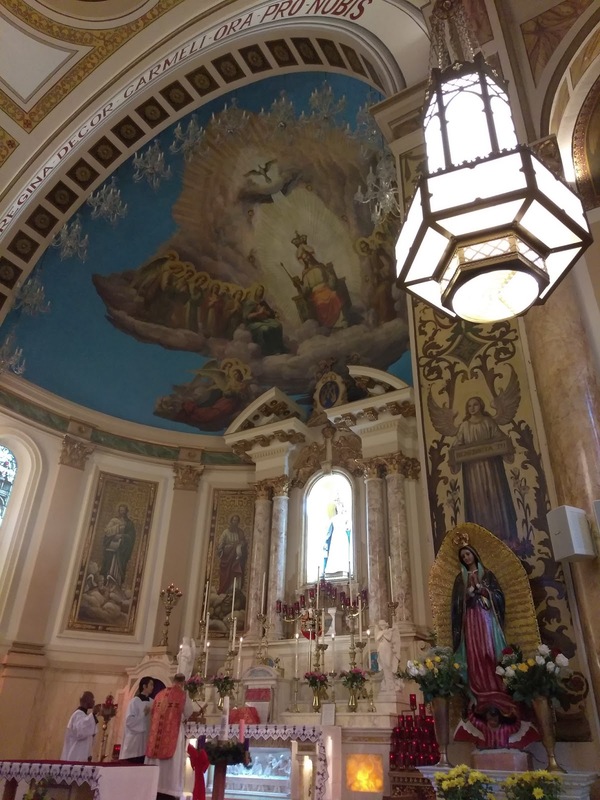 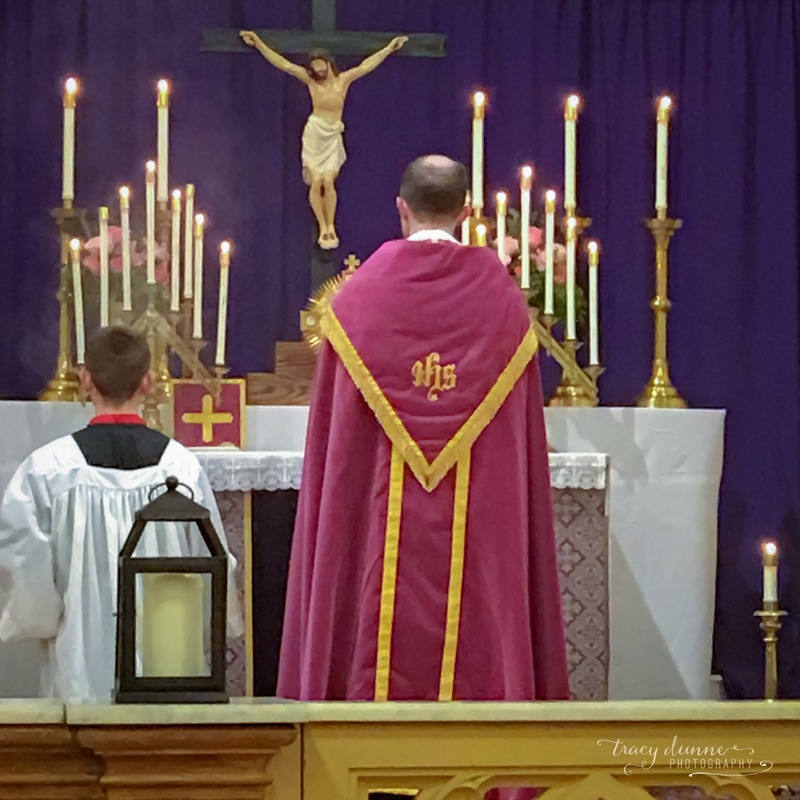 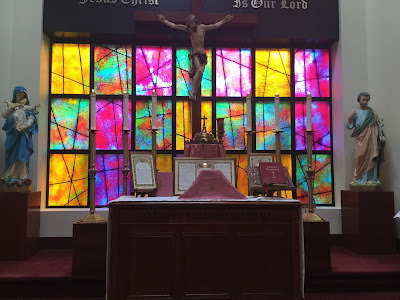 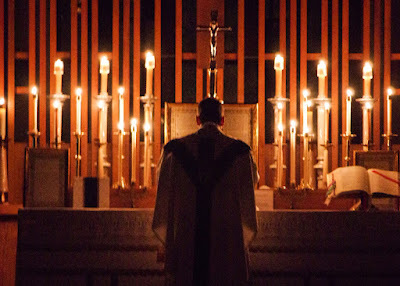 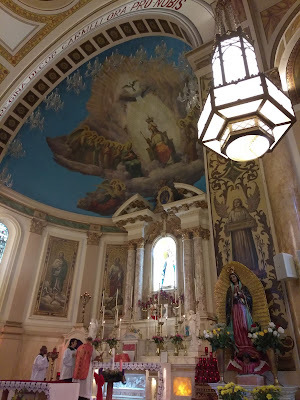 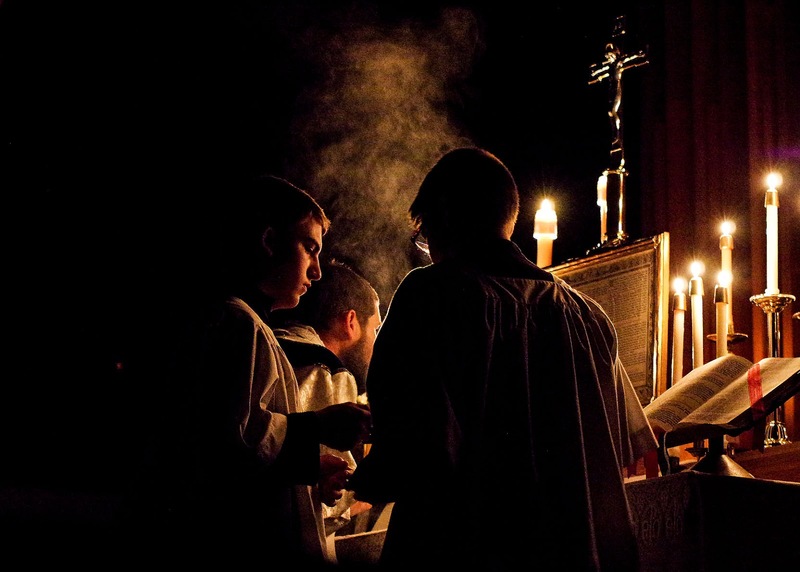 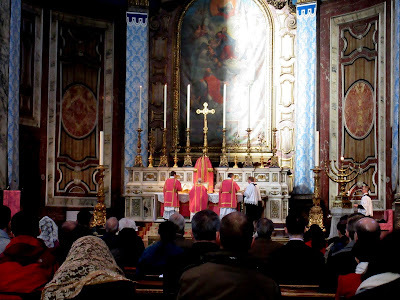 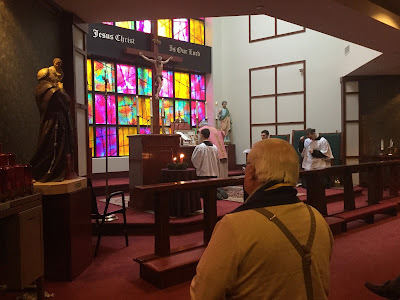 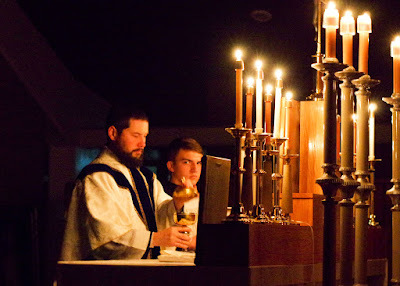 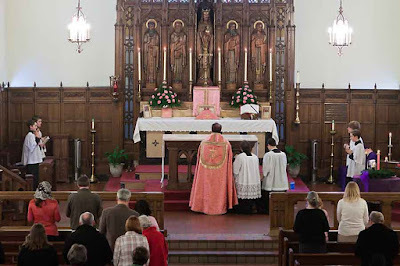 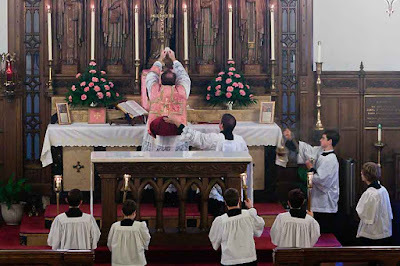 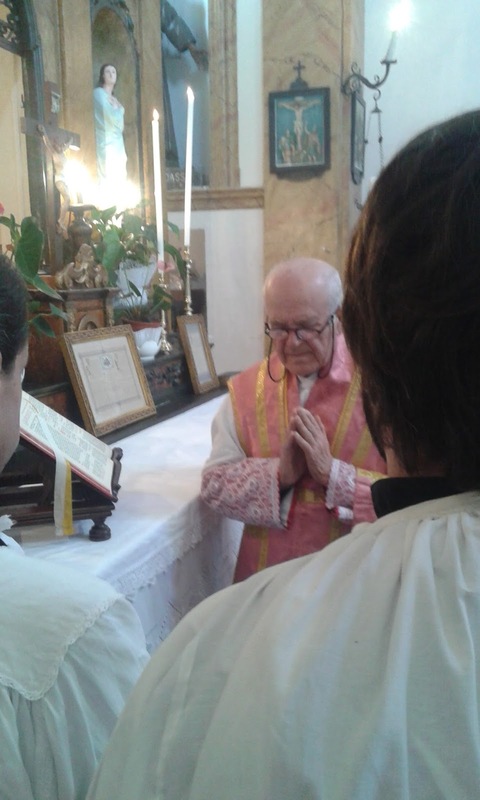 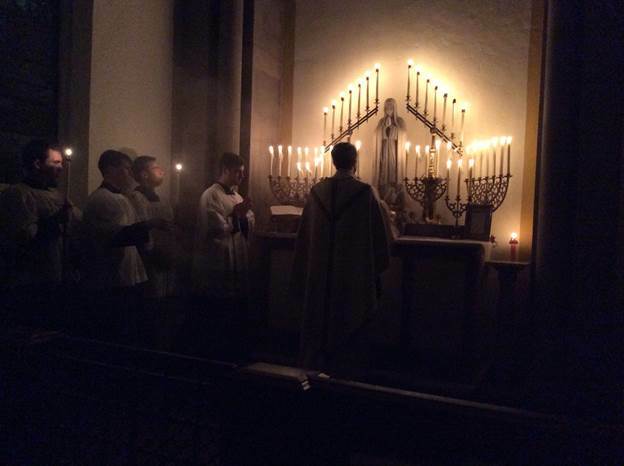 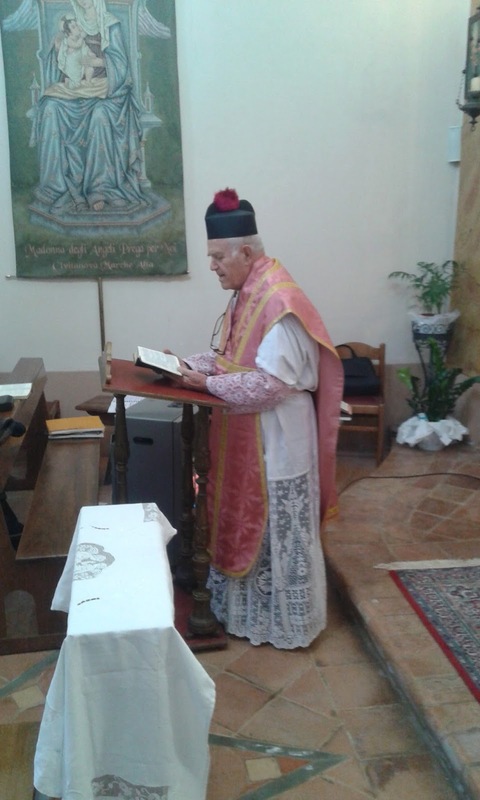 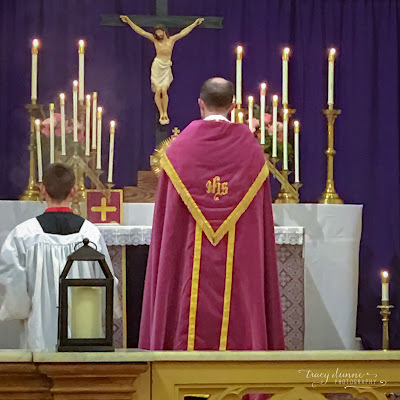 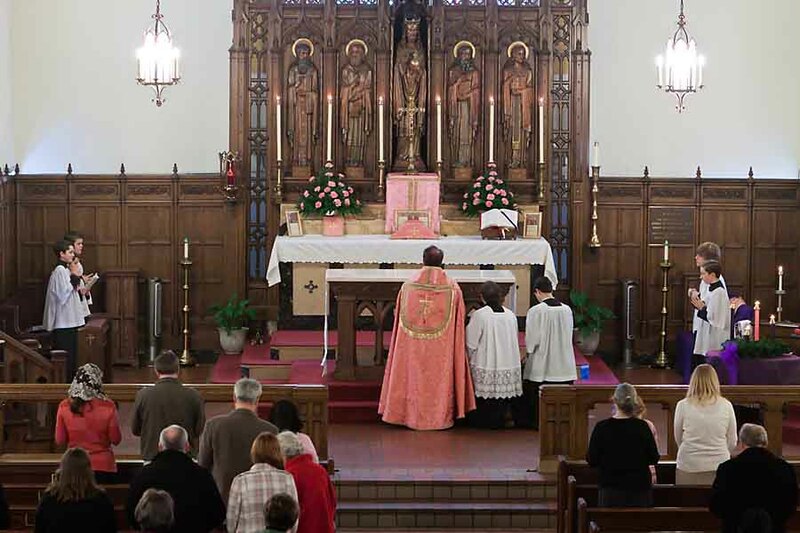 This was the first traditional Latin Mass celebrated in this church in 30 years. 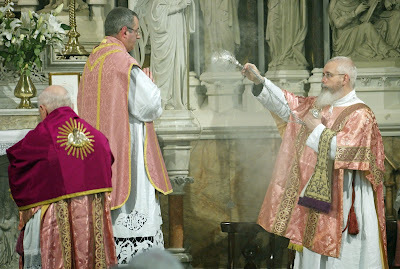 Courtesy of Mr John Briody. 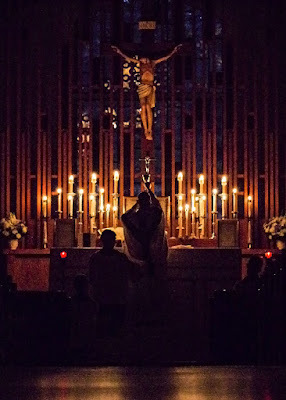 (See the full album here.) 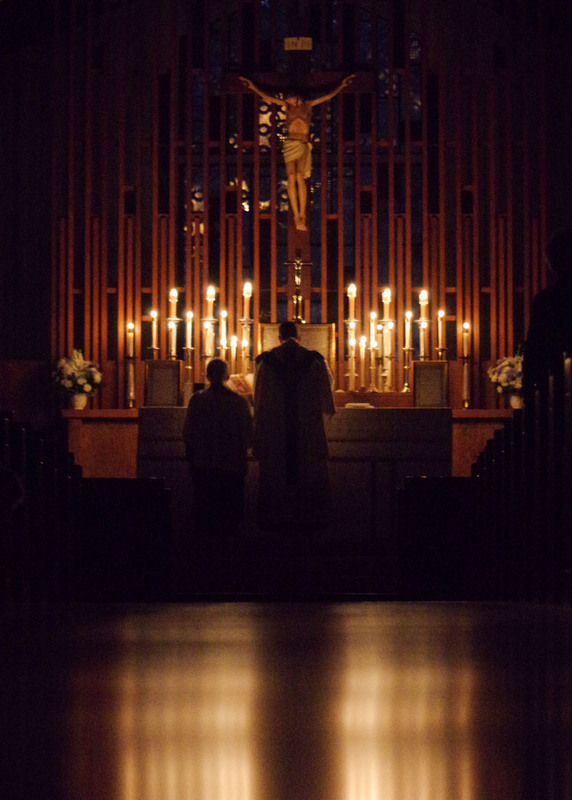 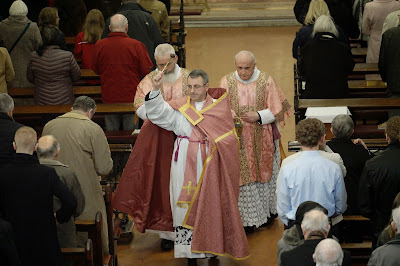 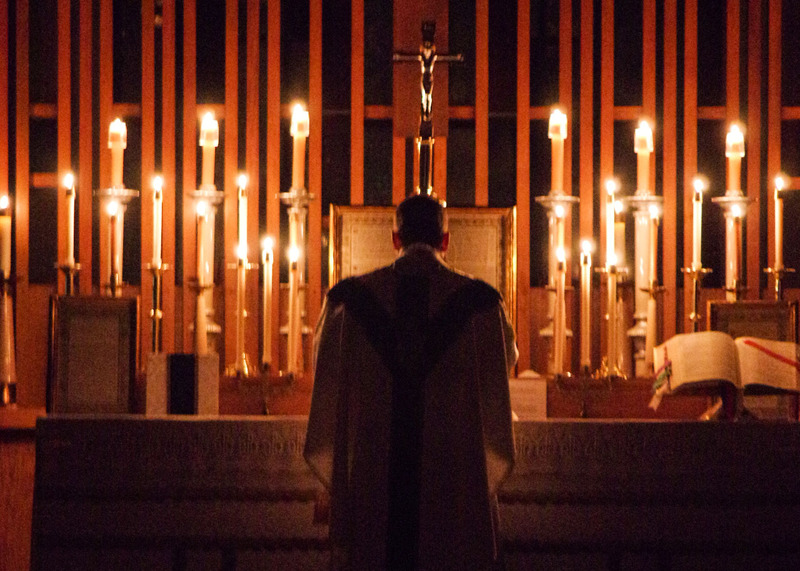 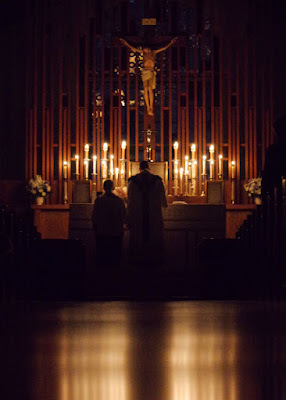 The Mass of Gaudete Sunday was celebrated in the presence of His Excellency, Archbishop Charles J. 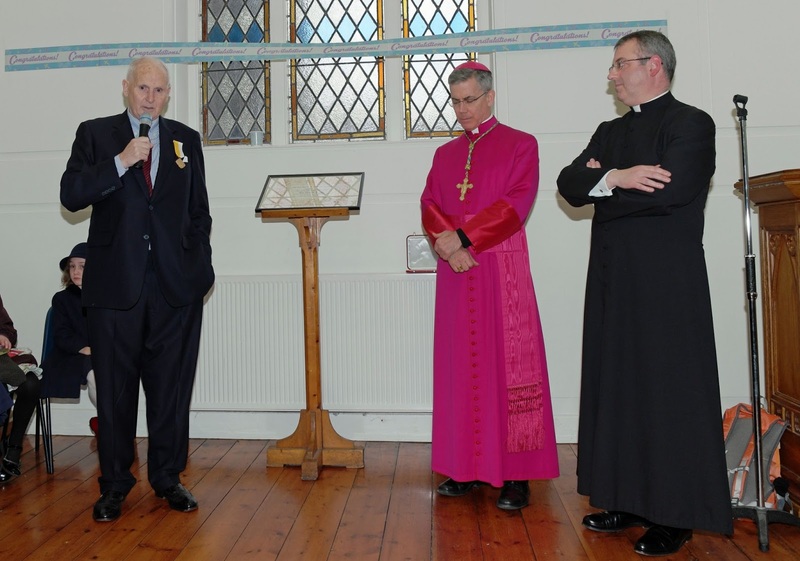 Brown, Apostolic Nuncio to Ireland, who afterwards conferred the Medal Pro Ecclesia et Pontifice on Mr. Gerry Murphy in the presence of a large crowd of family, friends, and parishioners in the church hall. 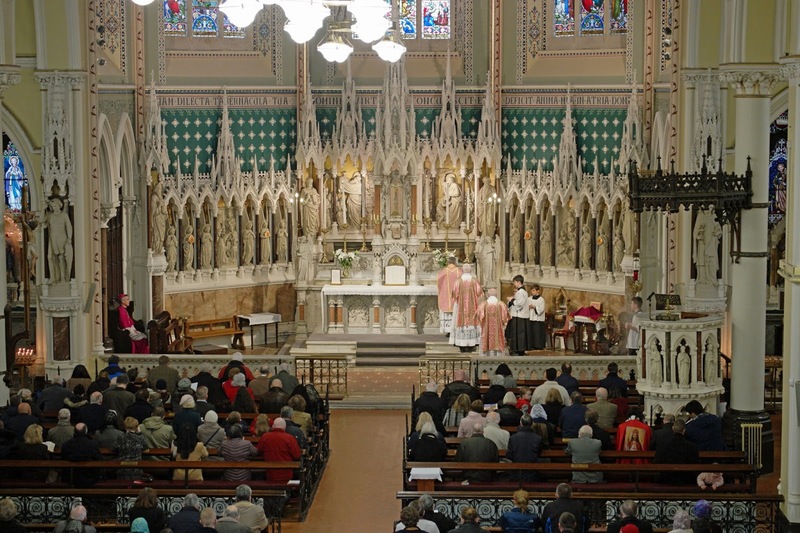 Mr. Murphy played a pivotal role in the reintroduction and continuance of the celebration of the Traditional Latin Mass in Ireland during the turbulent decades following the Second Vatican Council. 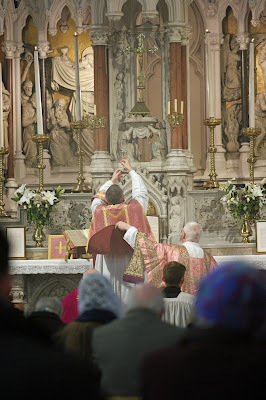 The Medal Pro Ecclesia et Pontifice was instituted by Pope Leo XIII in July, 1888 and made a permanent distinction in October, 1898, recognizing those who have distinguished themselves in their services to the Church and to its visible head, the Pope. 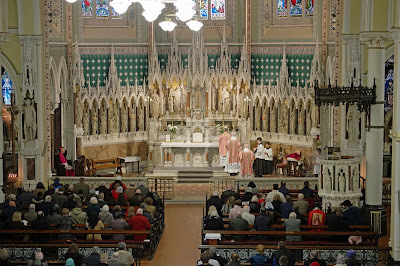 St. Kevin’s Church, Harrington Street, Dublin 8, is home to the Latin Mass Chaplaincy for the Dublin Archdiocese. 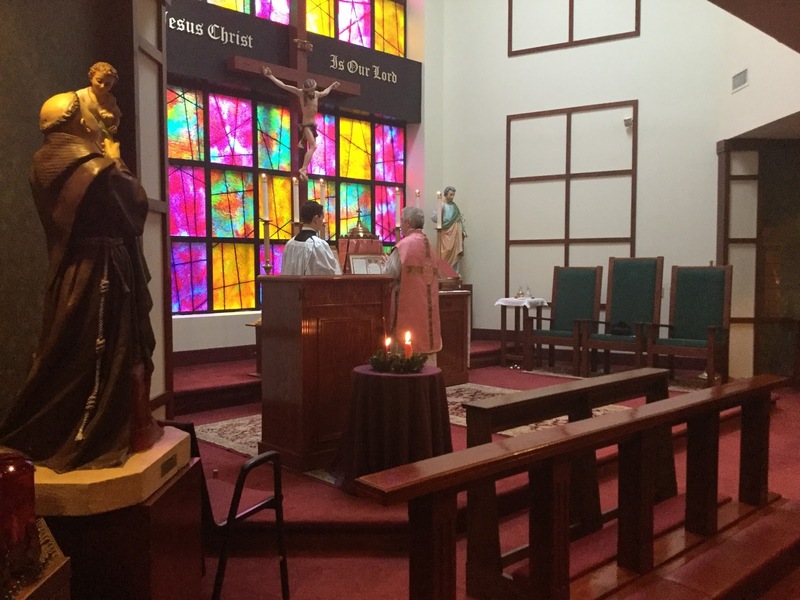 Currently hosting the community of the faithful of Summorum Pontificum of Tolentino (Sacred Heart Church) hit by the recent earthquake. 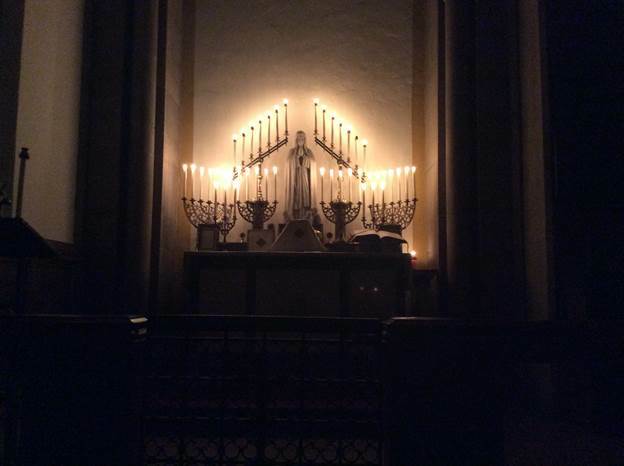 Courtesy of Tracy Dunne. 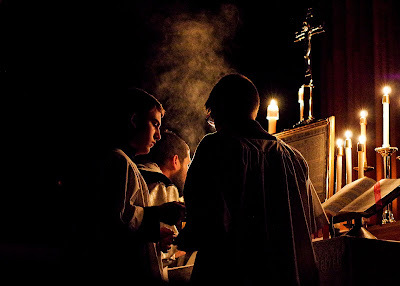 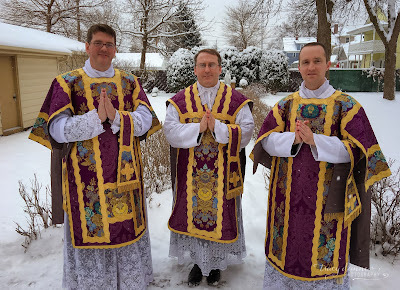 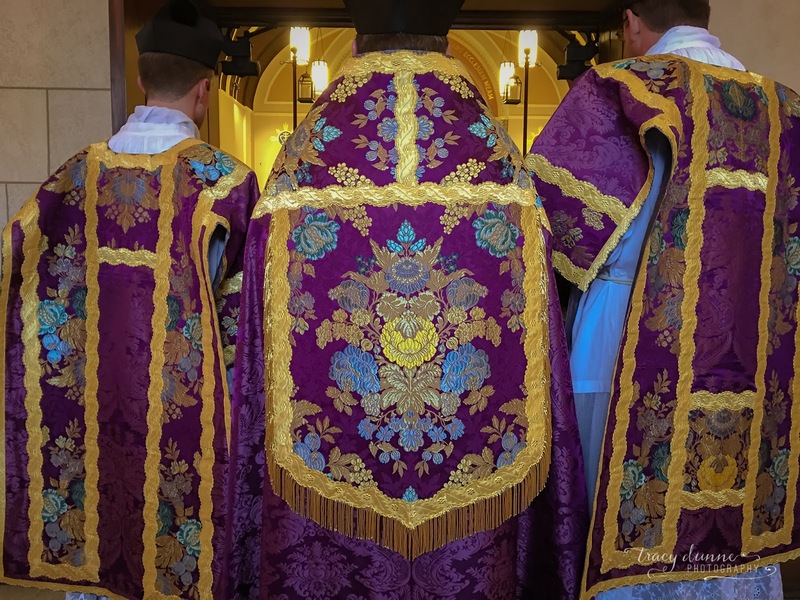 The vestments are newly made from Spain; the fourth photo is of Vespers on Gaudete Sunday.